After you’ve been diagnosed with obstructive sleep apnea, it can be unnerving and cause some anxiety. Obstructive sleep apnea is a diagnosis that should be taken very seriously and having the right support system is critical. 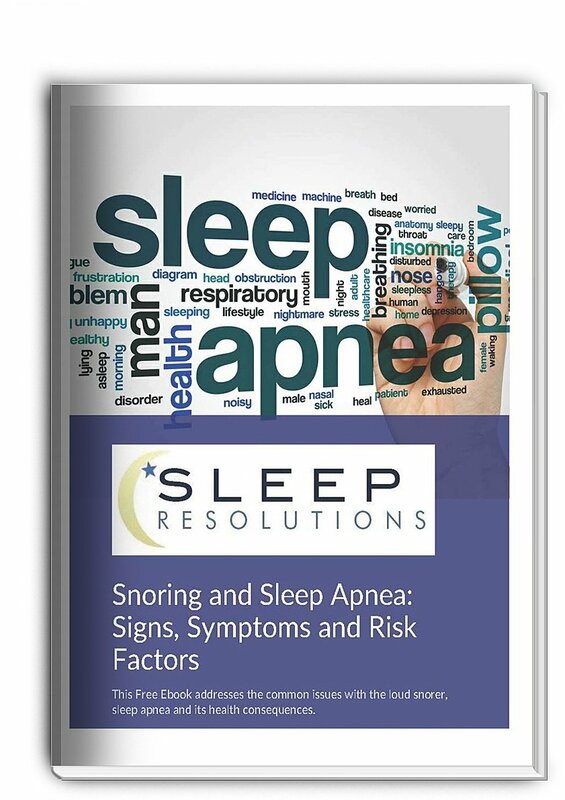 Getting all the knowledge and information about OSA can help new patients adjust to what lies ahead in their sleep journey. Here at Sleep Resolutions, we know this adjustment to your new sleep life can be difficult at first. We promise that if you wade through this adjustment period, it will get easier and you will have better nights of sleep. The difference between chronic sleep deprivation and a full night of sleep is remarkable. 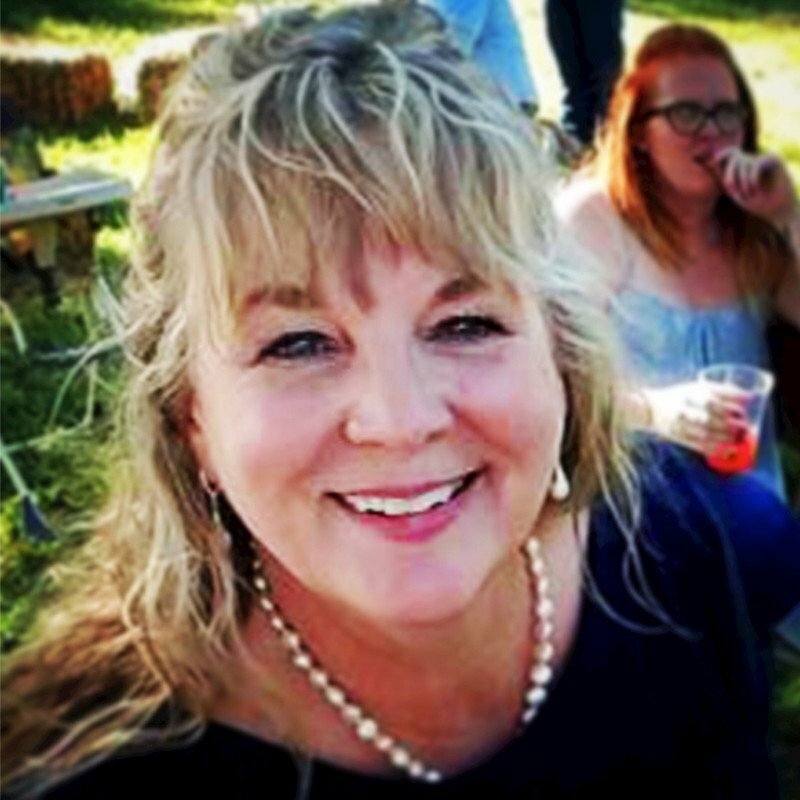 Our patients often bring up how challenging it can be getting comfortable with wearing a sleep mask and the sounds from a positive pressured airway device. 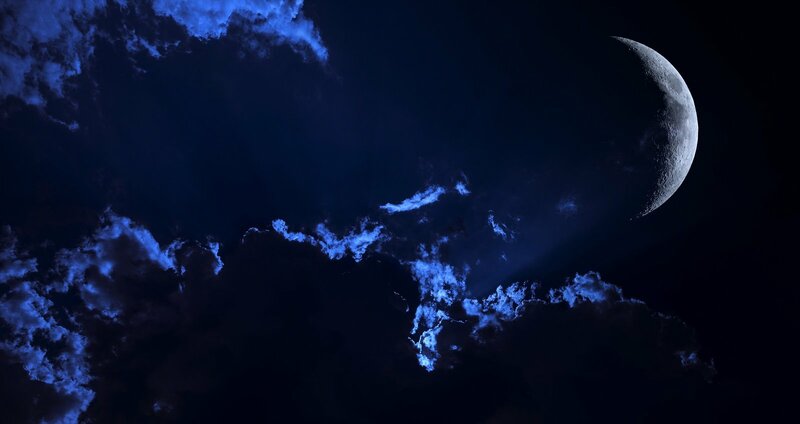 Every person is different, and their sleep therapy journey is unique to them. One way we take care of our patients is by making sure they are fully informed of their options. 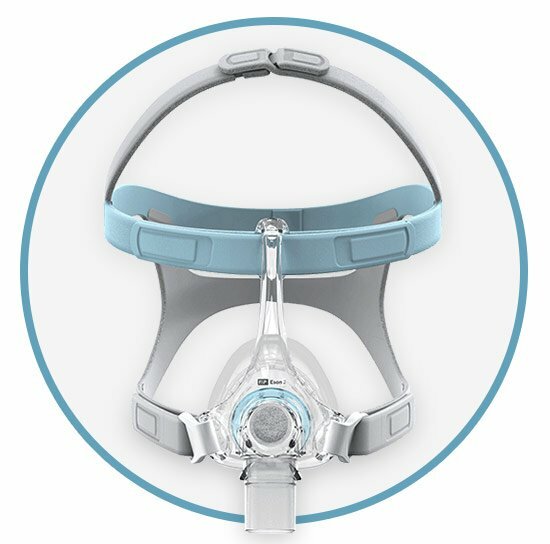 Sleep Resolutions wants to make sure that you have the best equipment for your needs, the right mask for your comfort, and knowledge for continuous success in treating your obstructive sleep apnea. 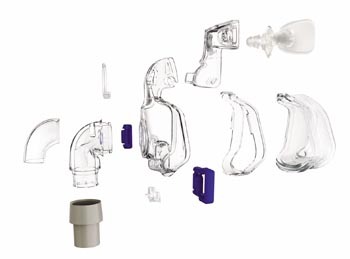 Here is our review of ResMed’s Ultra Mirage II Nasal Mask. Dead space is the empty volume of the mask to the end of the swivel; when using the large cushions, it’s 135mL. 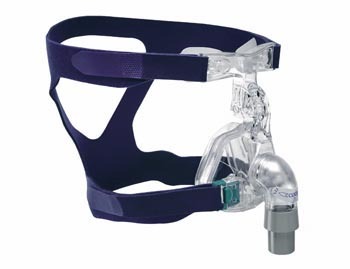 ResMed does not use latex, PVC or DEHP materials in the making of this mask. Dual wall cushion. The dual wall cushion maximizes the mask’s seal while minimizing the pressure on the bridge of your nose. This can impact those that are bothered by facial contact or are more sensitive to facial creases. Design. The Ultra Mirage II is designed as one-piece with flexible forehead pads. The mask stays where you put it throughout your night's rest. Quick-release clips. These let you remove the headgear easily and eliminates the need for multiple adjustments. Assembly is a snap. The cushion clips allow the mask cushion to be easily attached and detached from the frame. No confusion here. Flexible 360 degree elbow rotation. The tubing positioning is incredibly flexible and allows you to find the most comfortable placement. There is minimal impact from sleeping position changes during the night. 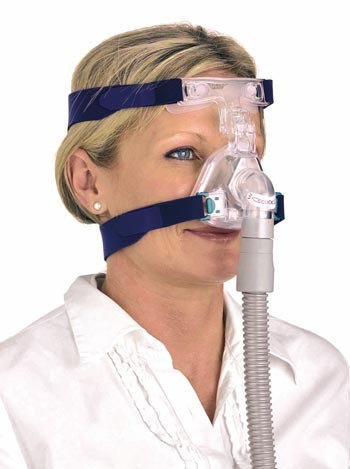 The Ultra Mirage II is an older mask and might not be stocked at most sleep clinics. But it has withstood the test of time. Its an older mask and finding a supply can be more challenging. Replacement parts are still readily available. Hard plastic. Again, this is an older model mask, and the frame is made from hard plastic. That hard plastic can dig into your face if it isn’t correctly positioned on your face. Bulky. This nasal mask does cover a larger area on the wearer's face than others. It has a similar weighted feeling to that of a full face mask. If you are looking for a lightweight mask, this may not be the right fit for you. Trouble getting the right fit. The hard plastic frame stays in place well. However, if you have difficulties achieving the correct fit the mask can leak around the seal. Sleep Resolutions knows that every person is different and every patient is unique. Helping our patients adjust to their life with obstructive sleep apnea is a priority for us. We pride ourselves on being informed and keeping up with all advancements when it comes to sleep medicine. If you have any questions or concerns about your current sleep therapy, your upcoming sleep therapy, or worry you might be affected by OSA, do not hesitate to reach out to us. We are here to for you in your journey for the best night sleep possible. Our staff is highly trained and ready to help you with all things sleep related. If you would like to talk to us here at Sleep Resolutions about this mask or any other masks, click the link below.